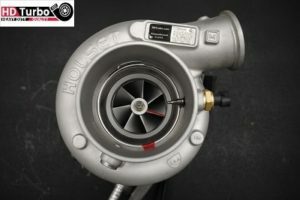 HD Turbo is a Chicago-based turbocharger remanufacturing company focused on delivering the highest precision and quality turbochargers on the market. Our machines are not just capable of balancing turbo shafts but also balancing entire Heavy Duty turbochargers with speeds up to 300,000 RPMs. Every turbocharger we remanufacture is flowbench tested and inspected for oil leaks in our oil leak-tester machine. We’ll be happy to answer all of your questions. 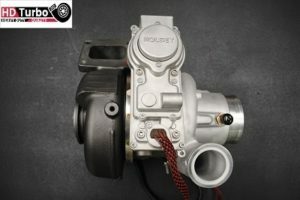 Our expertise in turbo engines and combined 20 years of experience plus modern, top quality equipment is all you need. Our persistent efforts for a better turbocharger has created the highest quality and durability of remanufactured turbochargers. 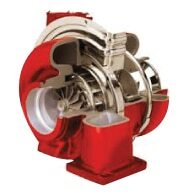 HD Turbo is meeting or exceeding OEM turbocharger specifications for every unit we remanufacture. We will work with you no matter if you have one turbo of thousand turbochargers. 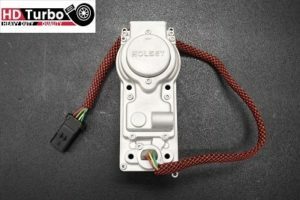 We will do our best to fix your turbo as soon as possible, unfortunately everthing depends on the make and model of your turbo. Do you charge for core ? 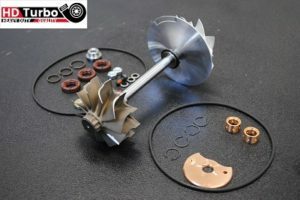 All our turbos products have a core charge, that is refundable after trubo core return. Over 20 years of experience working in the trucking industry. Over 15 years of business and trucking expertise. Over 20 years of experience in servicing engines.